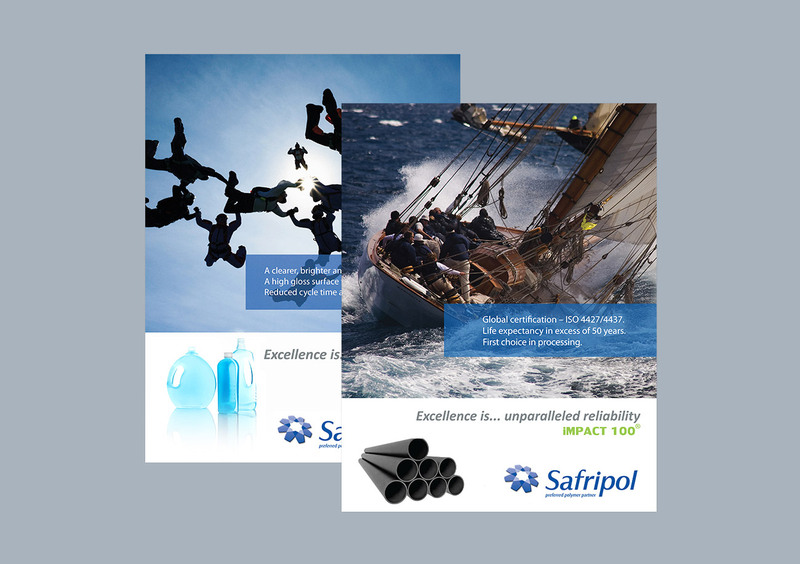 Safripol was established in 1972 as a joint venture between Hoechst AG of Germany and Sentrachem Ltd. 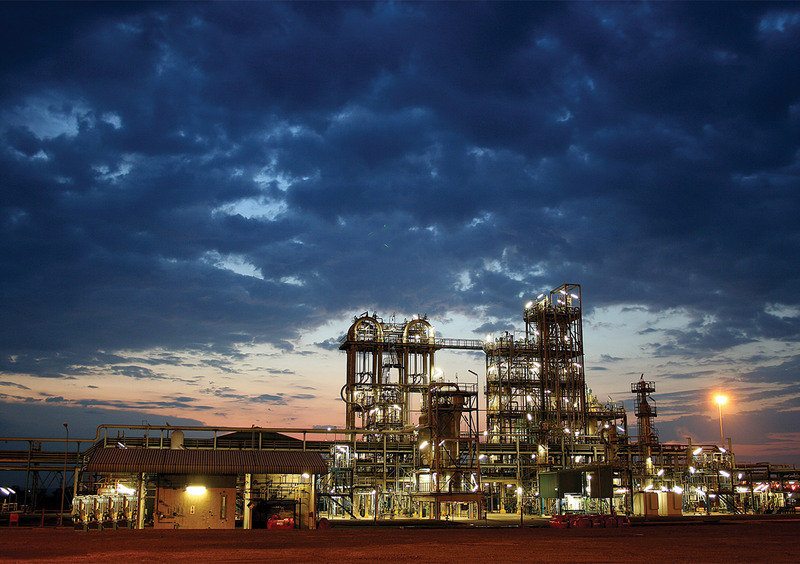 The company aims at “Becoming Southern Africa’s Preferred Polymer Partner” by creating value through supplying quality polymers to the breadth of the Southern African market. 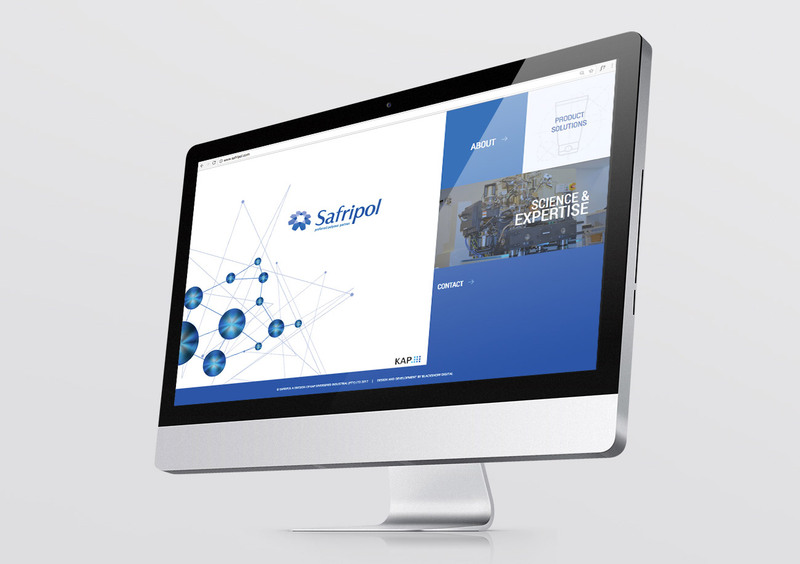 Safripol keeps ahead of competitive products, delivers quality service and performance, and remains abreast of technology developments globally. 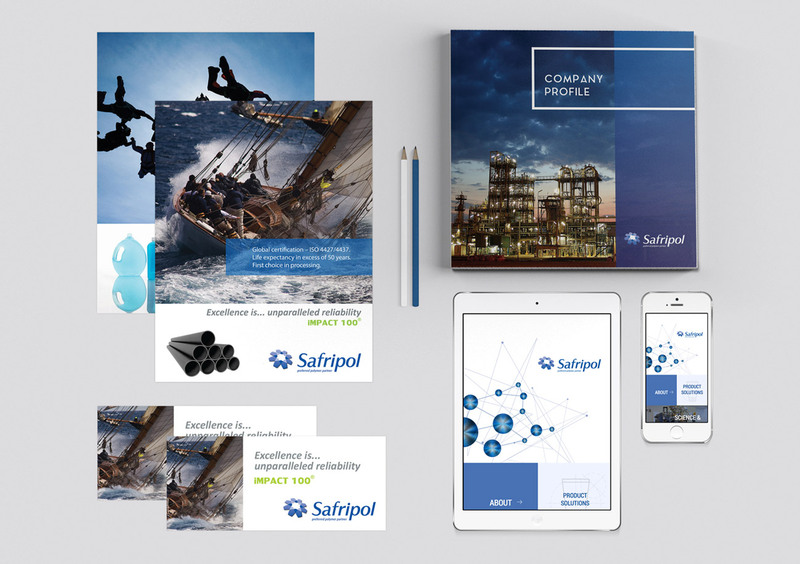 From a creative perspective we tweaked Safripol’s original logo design to make it more visually appealing and recognisable. We designed all branding collateral, as well designed all email signatures. 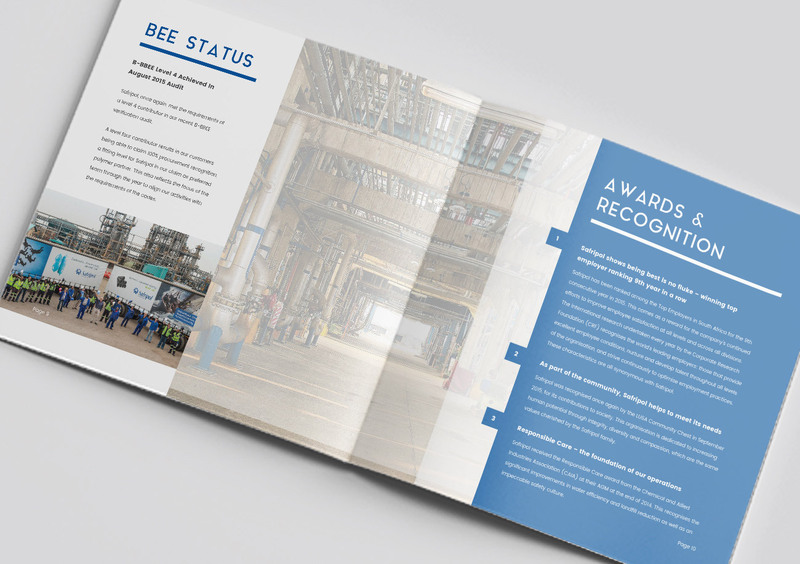 From a digital aspect, we designed and developed their website from scratch. Branding and Design, Website design and development.